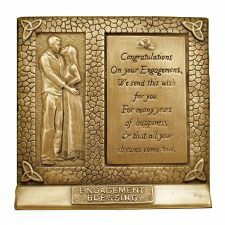 Browse our Engagement presents made in Ireland. 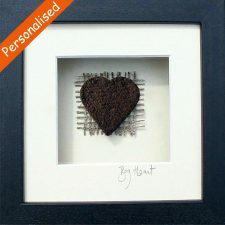 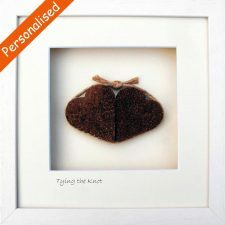 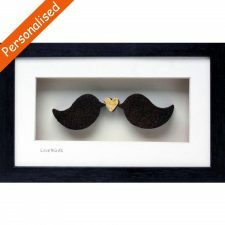 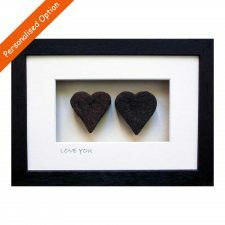 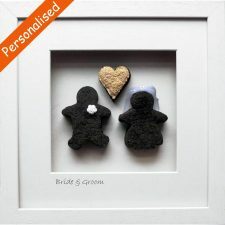 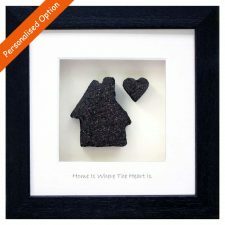 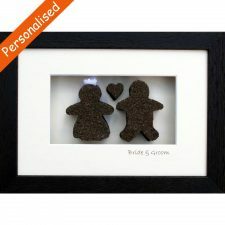 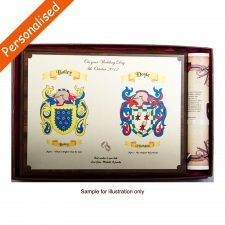 See our range of personalised Engagement present ideas. 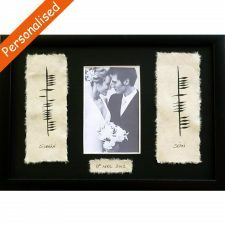 Surprise the loving couple with Engagement presents they are sure to treasure. 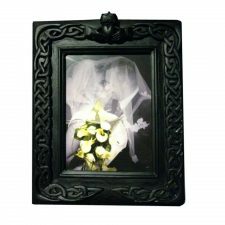 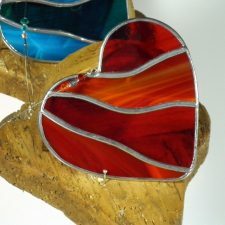 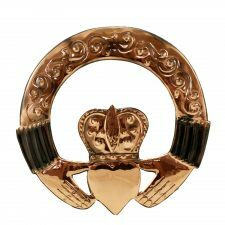 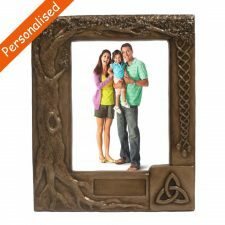 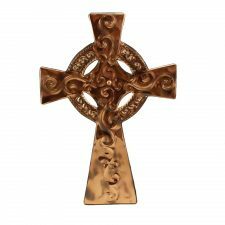 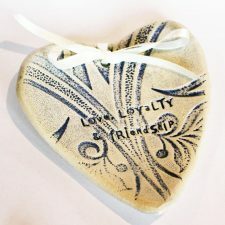 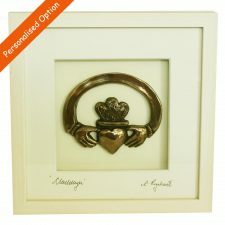 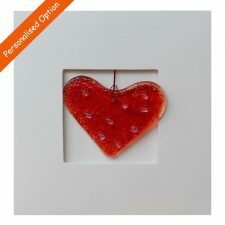 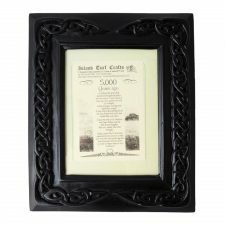 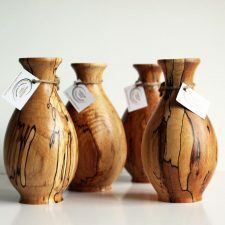 We have Engagement present ideas to suit token Irish gifts and larger Irish gifts. 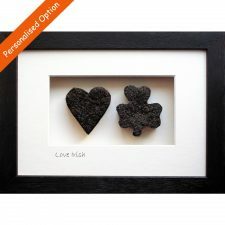 Irish Gifts are great as engagement presents for couples. 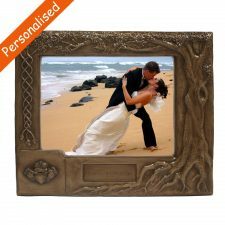 We ship world-wide.